Two Very Low Mileage M3’s, $60,000 Each! 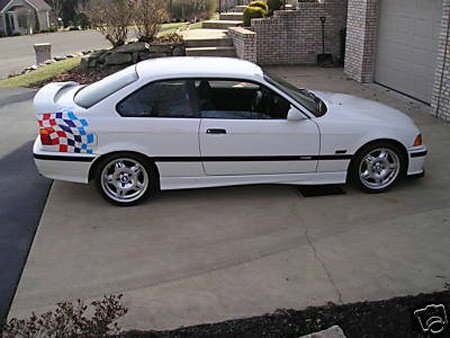 These two creampuff’s come courtesy of a BMW M3 Forum. One is an e30 M3 with 7k miles and the other is an e36 M3 Lightweight (LTW) with only 41 miles! Not to play that overused ‘economy’ angle yet again, but these seem like high prices to me in today’s market. On the other hand the owners clearly know the rarity of their cars and are counting on educated and wealthy buyers. Who knows when we’ll see examples like these for sale again. Tagged BMW, e30, e36, eBay, lightweight, ltw, m3, Red, white. « Two Irish Green, Early Porsches For Sale: Happy St. Patrick’s Day!